The Black Friday sale is almost here! And what blogger doesn't love a good sale find? Beauty Bay is Europe's largest independent online beauty retailer with industry-famous brands and emerging must-know names and I have just found out they are offering UP TO 30% OFF!! In their biggest sale yet, the ‘Beauty Bay Blackout’. On the online store you will find some of the hottest brands and most iconic products like Lime Crime, LA Girl, Kevyn Aucoin, Alph-H and many more! 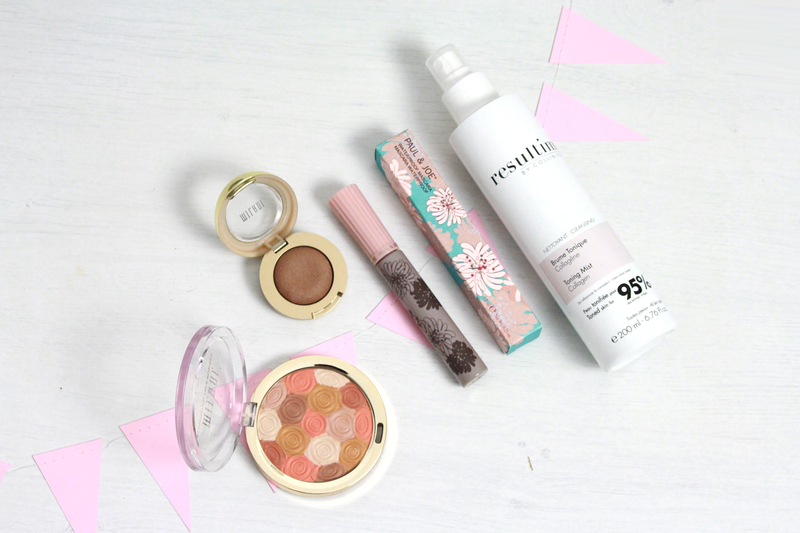 I had a look at the popular brands Milani, Paul & Joe and Resultime. 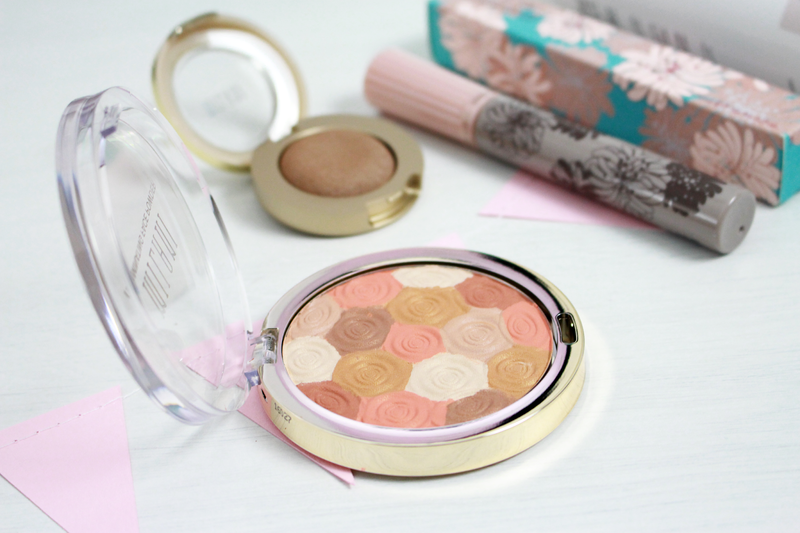 I found the prettiest Illuminating Face Powder from Milani in 'Amber Nector' which combines a highlighter, bronzer and blusher all in to one. 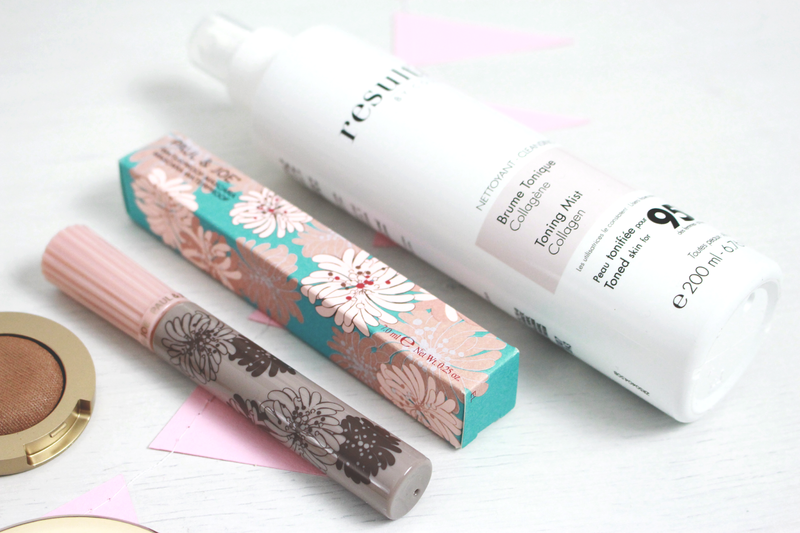 It gives the perfect glow and look at that packaging, it originally costs £9. From the same brand, I also chose the Bella Eyes Gel Powder in the shade 'Cappuccino' purely because it is the sweetest light red toned brown shade. In the sale, I also discovered Paul & Joe waterproof mascara, I've been needing one for ages as it's really difficult to not smudge my mascara at dancing. And this one also has the loveliest packaging (all of the Paul & Joe products do)! Lastly, I thought I would try out the Resultime Toning Mist as it is for all skin types and moisturises/luminates the skin. Black Friday sales really are the best, the offers provide a failsafe chance to try out new brands or products without breaking the bank. And the fact that it's close to Christmas means I can pick up a few presents for others too! If you're looking to shop for some new makeup this Friday I would definitely recommend checking out Beauty Bay before it is too late! These are my best picks on their website, what are yours? Hi Laurie, I am a big fan of your blog posts and other social medias, I would like to say that you have inspired me to create my own blog! Thanks and keep it up!